Following the commemoration of the 100th anniversary of Jack London’s death, filmmaker Fx Goby adapts "To Build a Fire", the famous novel by the American author. 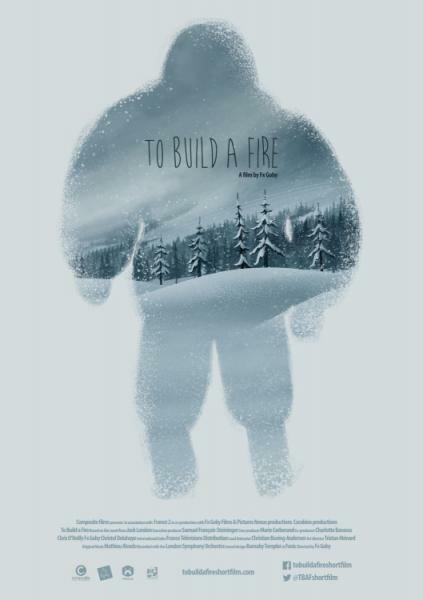 "To Build a Fire" is an animated short film in 4K Cinemascope that tells the tragic tale of a man and his dog trying to survive in the overwhelmingly freezing and hostile nature of the Yukon Territory. Enter into this polar western world, and experience the bitter cold whilst embarking on a sensory journey. FX GOBY (Grasse, FRANCIA, 1983). Director e ilustrador que vive entre París y Londres. En 2007, recibió excelentes críticas por su película "En tus brazos", además de numerosos premios en festivales y proyecciones en todo el mundo. Después ha dirigido el cortometraje "The elaborate End of Robert Ebb", así como anuncio, videoclips y un documental. En 2016, regresa a la dirección con una adaptación en 2D de este western polar de Jack London. FX GOBY (Grasse, FRANCE, 1983). 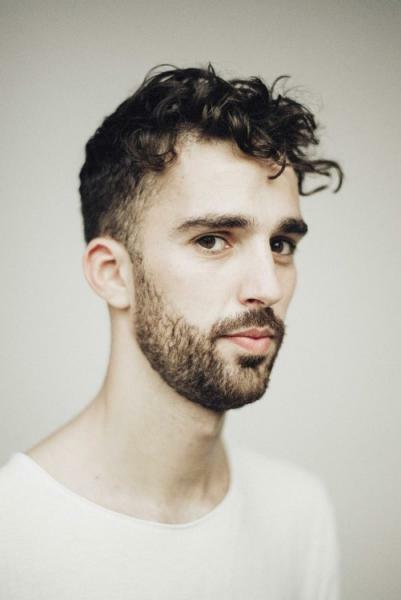 He is an award-winning director and illustrator based between Paris and London. In 2007, he received high praise for his film ‘En tus Brazos’, which went on to win many prizes at various festivals and was screened all over the world. Later on, he proved his talent further by directing the short film ‘The elaborate End of Robert Ebb’, as well as commercials, video clips and a documentary. In 2016, Fx Goby returned with an adaptation of Jack London’s classic short story ‘To Build a Fire’, a polar western in 2D Animation.